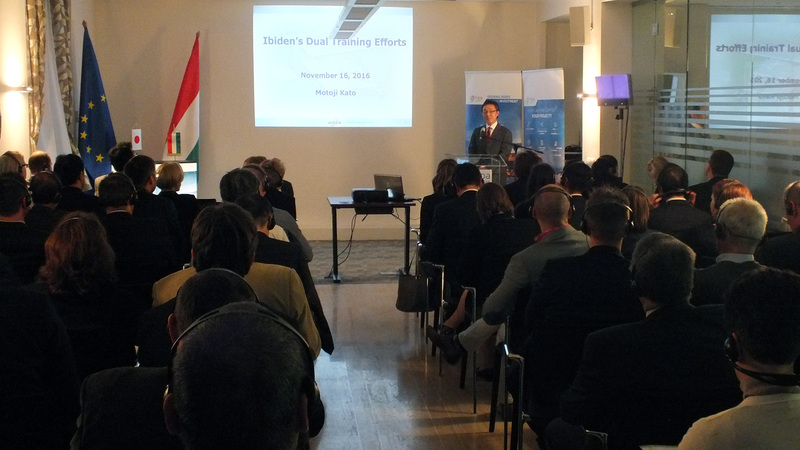 The Embassy of Japan and the Hungarian Investment Promotion Agency (HIPA) organised a seminar entitled "Dual training system in Hungary" for the first time. 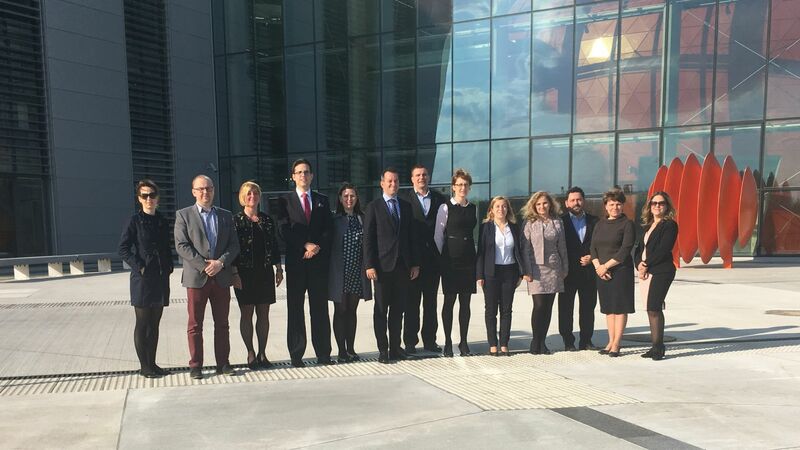 The event – held at the headquarters of HIPA and drawing considerable interest – aims to present the benefits of this form of education to companies, which can offer an effective means of securing a labour force of adequate quantity and quality. In addition to the executives of companies already joined the dual system, speakers representing the profession provided insight into opportunities related to participation in the system to representatives of interested Japanese companies. 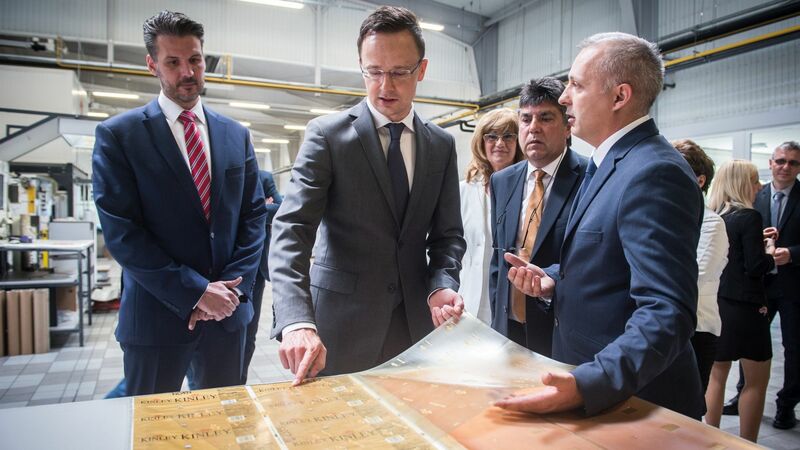 The availability of labour force plays currently a crucial role in promoting investments in Hungary. Investor feedback is very positive concerning the quality, attitude and motivation of the Hungarian workforce. The reform of vocational training and the introduction of dual education based on the German model serve as additional supports in this regard, allowing young people to leave school in possession of skills that can be immediately put to use in practice. 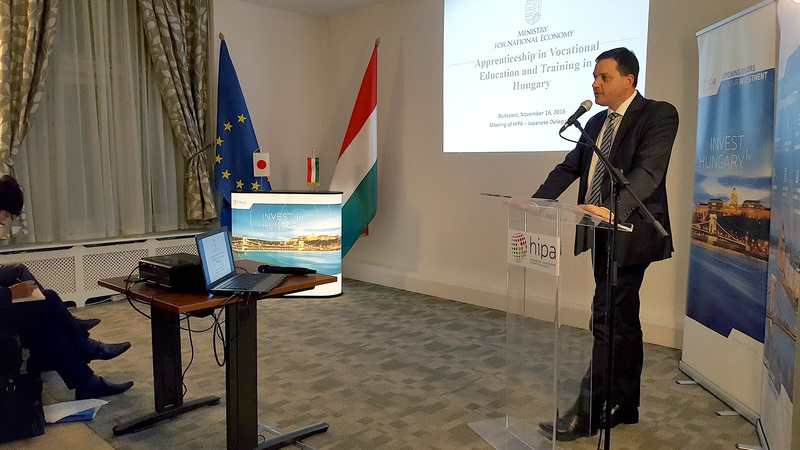 The event entitled "Dual training system in Hungary" – organised for the first time by the Embassy of Japan and the Hungarian Investment Promotion Agency (HIPA) – aimed to introduce the Hungarian dual education system to attending participants. The professional value of the event was enhanced by the fact that all of the presenters had had years of successful experience in the field of dual training. In her opening presentation, Tünde Kis, Vice President of Investment of HIPA, introduced the services of the agency and the available forms of investment and training incentives. The audience then had the opportunity to listen to success stories related to the dual system: Gábor Joó, foreman responsible for education and master trainer, representing Mercedes-Benz Manufacturing Hungary Kft., which was first to introduce this form of training in Hungary, and Motoji Kato, President of IBIDEN Hungary, provided accounts of their experiences. Dr László Odrobina, Deputy State Secretary for Vocational Training and Adult Education on behalf of the Ministry for National Economy, provided practical examples to illustrate the process of joining the system. He was followed by Nomura Masashi, Head of Japanese relations of PWC Magyarország Kft., who provided details pertaining to the approach of the dual education system from the side of human resources.